Do you know what will be the cost of your next iOS app development project? 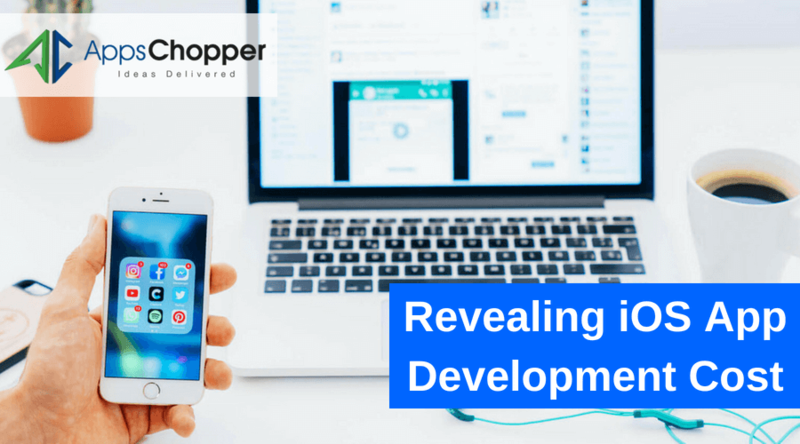 Delve into the complete process of app development, team composition and also how the entire cost is summed up. What is iOS app development cost? Well, this question is common among those planning to develop iPhone apps to target iOS users. 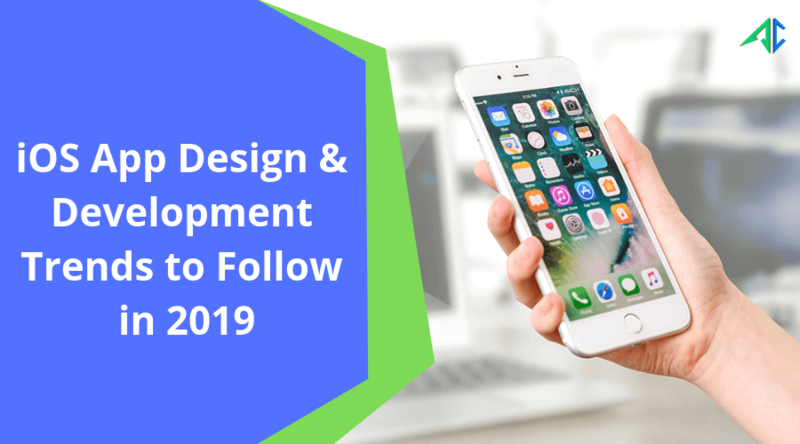 They often seem to be anxious to know the exact development cost, even though their curiosity are higher to explore certain advantages and expectations of using iOS application. Talking about the exact cost of iPhone app development depending on numerous factors, which we will discuss later on. First and foremost, we are going to describe the process involving in iOS app development. There are several steps involved in iPhone app development process. To develop an app catering your business, type of audience, market, etc., you should get an idea first. All you need to do is to figure out everything in a proper way. This helps you explore relevant factors to develop an idea for your business app. Once you got an app idea successfully, you have now to share space with app engineers who further create a complete wireframe to show how the future app will function. They will ask you to provide more inputs (if possible) to improve app functionality and its market existence. This is a highly important stage that converts your imagination into a tangible product. It includes lots of activities like user management, user experience customization, coding, data synchronization, user interface design and more. A solid plan is drafted to carry out this stage successfully. It is that next phase carried out after successful accomplishment of development and designing phase. 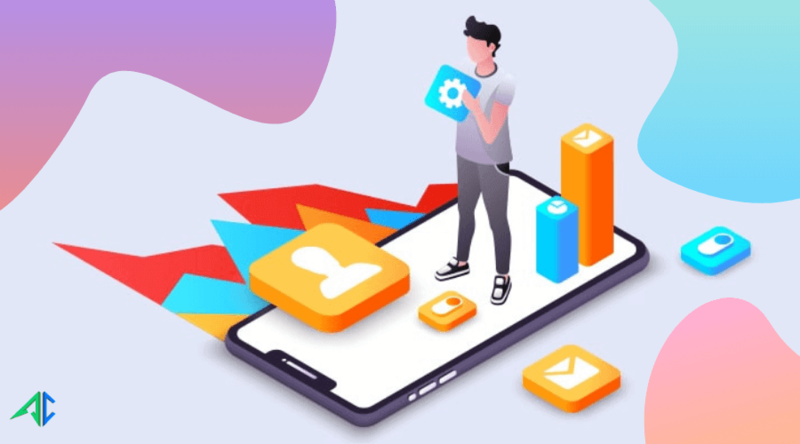 Once your app is crafted, it is then tested by professionals under different circumstances to check its features and functionality to ensure its perfection. This ensures that end product is capable of serving its core purposes properly. Once the app is finalized and approved, it is then prepared to be submitted on App Store to make it available for target users. It is advisable to enable app with Xcode to make it live in App Store easily. The actual cost of iPhone app development majorly depends on size of the team. The team composition for app development includes as follows. Another factor that impacts the app development cost to a wider extent is size of the project as well. This indicates that the size of project is directly proportional to iPhone app development cost. Here are certain advantages that your business can avail with a competent and beautiful iOS application. Make your business growth dynamic by offering another avenue for sale. 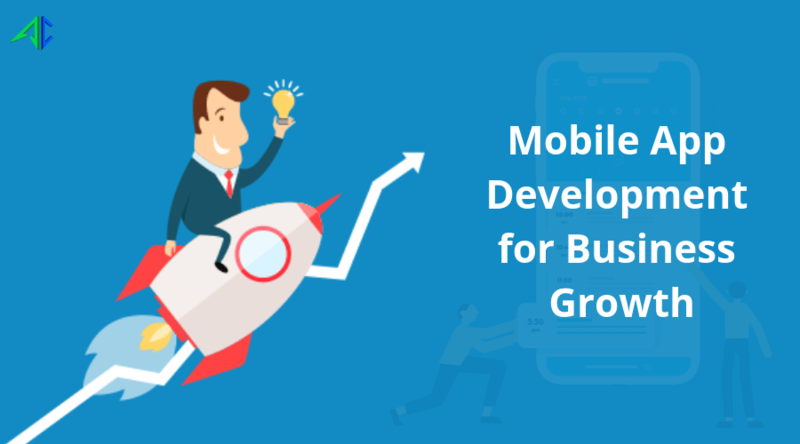 App development is in trends nowadays among businesses for gaining some top advantages to accelerate business growth. Before indulging yourself into iOS app development, it is vital to know the total expenses that occur in the entire process. This is necessary for preparing budget and avoid complexity on later stage.